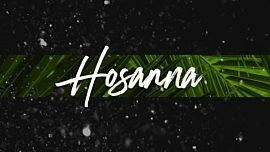 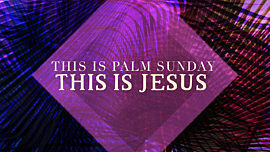 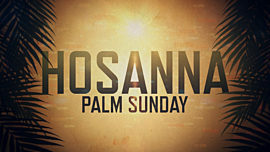 On Palm Sunday, Jesus rode a donkey toward the gates of Jerusalem while crowds of people were waving palm branches and shouting, “Hosanna”. 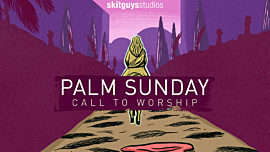 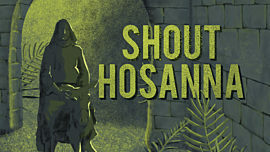 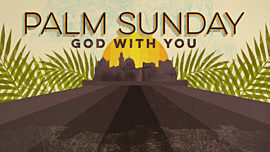 But, the Pharisees were angry and told Jesus, “Quiet your people down.” Jesus replied, “If they keep quiet, the stones will cry out.” This Palm Sunday, encourage your congregation to “cry out” to Hosanna! 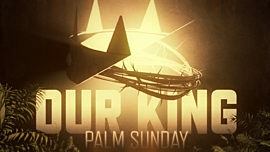 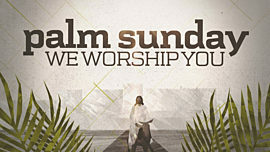 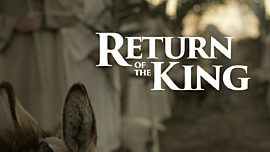 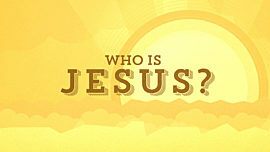 Encourage your congregation to worship the King of Kings and the Lord of Lords. 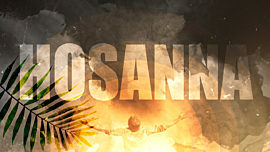 Prepare your people to worship Jesus in spirit and in truth.